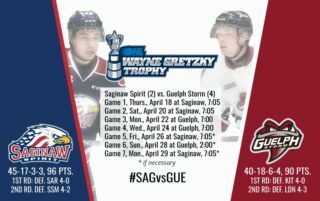 The Saginaw Spirit announce today that the team has completed a deal with the Barrie Colts obtaining overage forward Gregg Sutch from the Eastern Conference team. 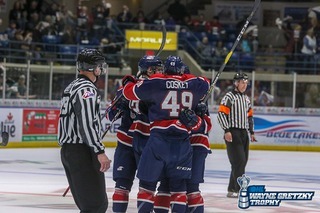 In return, the Colts receive the Spirit’s 5th round pick in the 2015 OHL Priority Selection. The Newmarket, Ontario native has appeared in 213 OHL games after being the Sarnia Sting’s 1st round selection, 11th overall, in 2008. 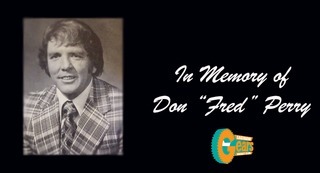 Sutch has recorded 27 goals, and 45 assists for 72 points along with 276 penalty minutes while suiting up for the Sting, Mississauga Majors, and Colts in his OHL career. Originally drafted by the Buffalo Sabres, Sutch is now a free agent in terms of his NHL status. 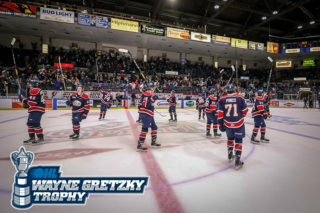 The 6.02, 200 pound forward has Memorial Cup experience going back to his days in Mississauga when the Majors hosted the event in 2011, and Sutch’s arrival brings the Spirit’s overage player number to four as he joins Garret Ross, Carlos Amestoy, and Brandon Archibald. Get Your 2012-2013 Season Tickets! 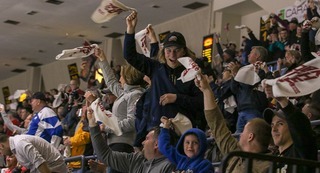 – Reserve your 2012-2013 Saginaw Spirit season tickets, flex packs, Covenant Kids “Kids Pass” and group outings today! 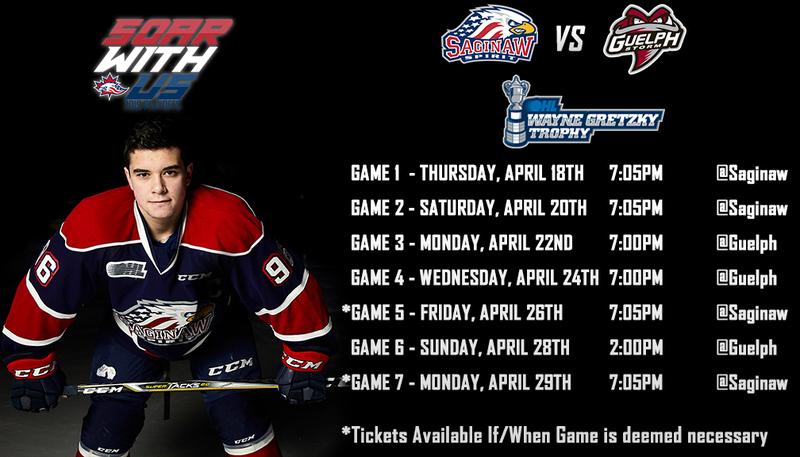 For more information contact the Spirit at 989-497-7747, visit the Spirit store at 5789 State Street in Saginaw, or go to SaginawSpirit.com, and don’t forget to follow the Spirit on Facebook, Twitter, and You Tube.